Termination of Joint Venture between Epoch Thrive Limited and OUE Baytown Pte. Ltd. Entry into a Memorandum of Understanding with Browny Healthcare Pte. Ltd.
Issue of S$200,000,000 3.55 Per Cent Notes Due 2023 by OUE Treasury Pte. Ltd.
REPL::Proposed Issue of S$200,000,000 3.55 Per Cent Notes Due 2023 by OUE Treasury Pte. Ltd. Proposed Issue of S$200,000,000 3.55 Per Cent Notes Due 2013 by OUE Treasury Pte. Ltd.
ISSUE OF S$200,000,000 3.75 PER CENT NOTES DUE 2022 BY OUE TREASURY PTE. LTD.
ISSUE OF S$200,000,000 3.75 PER CENT UNSECURED FIXED RATE NOTES DUE 2022 BY OUE TREASURY PTE. LTD. 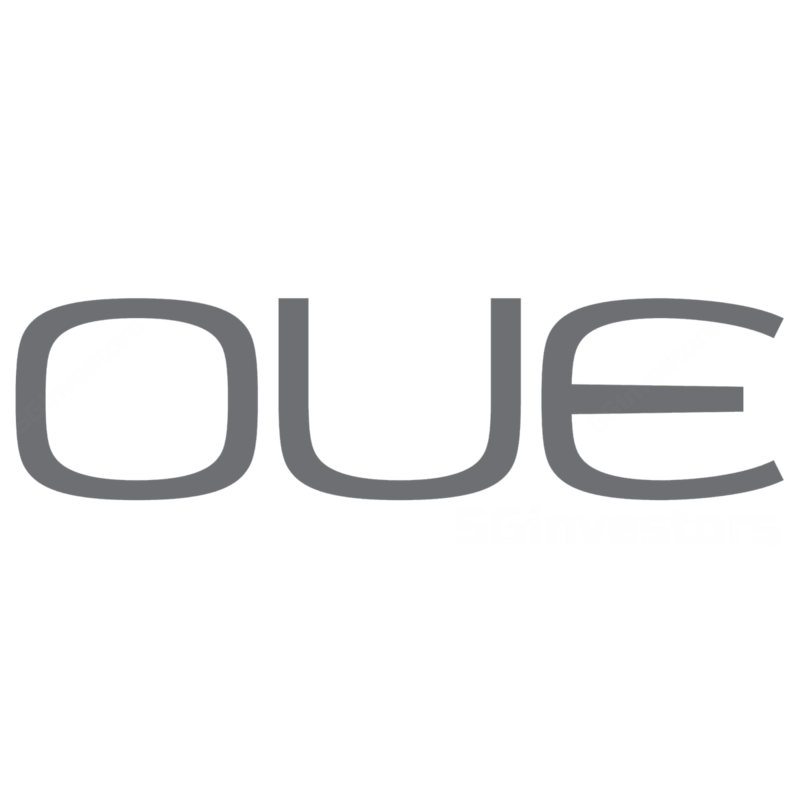 ESTABLISHMENT OF S$3,000,000,000 MULTICURRENCY DEBT ISSUANCE PROGRAMME BY OUE TREASURY PTE. LTD. COMPLETION OF DISPOSAL OF OUE LIMITED'S ENTIRE SHAREHOLDING IN BEACON PROPERTY HOLDINGS PTE. LTD.